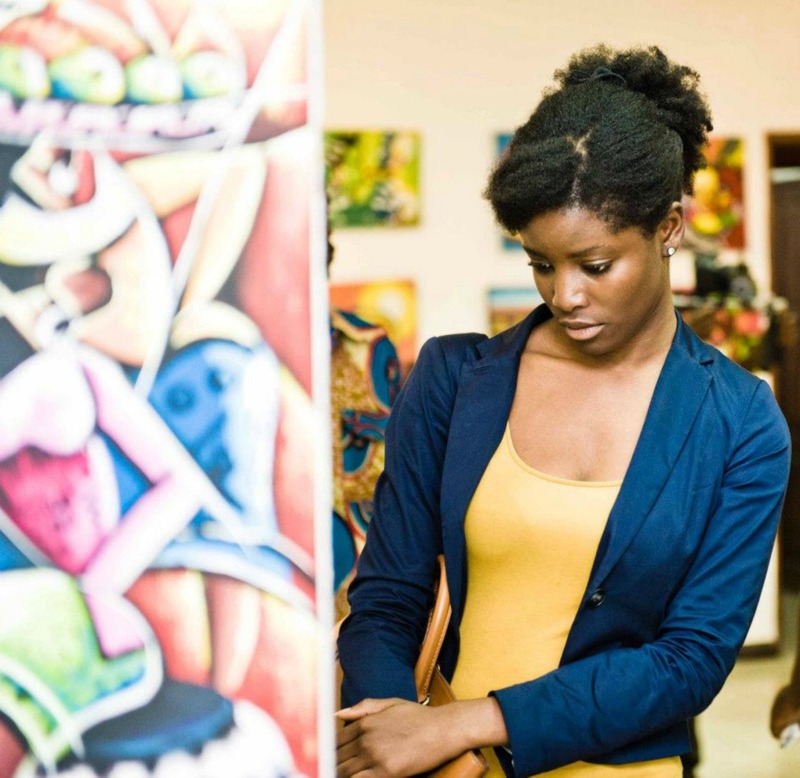 The shift towards inclusion in the creative industry has opened up a channel of innovation for young Africans to establish themselves on their own terms. Podcasts are one of the ways that these creatives are harnessing their ability to connect (with no filter) with one another as well as a vast audience. What sets podcasts apart is that they are very content specific meaning insight and conversations can delve deeper into topics that radio and TV may sensor. For creatives, it’s an opportunity to shake the tables, taking storytelling to another level and we’re all for it. With growing platforms that house these podcasts, the landscape of these digital platforms are unlimited. Here are 5 homegrown podcasts that you ought to listen to. Ready to get informed? Read on. Ghanaian based art writer Sharon Obuobi has certainly established herself as one of the foremost podcast hosts on the African continent, sharing the stories of artists and curators. The podcast features in-depth interviews with prominent art shapers and conversation makers discussing issues of visibilty in the growing art world, personal histories incorporated into creative narrative and finding meaning in expression amongst other topics. If you love stimulating open-ended conversation on all things art, as a beginner or novice, then this weekly Podcast is a great place to start. Letlhogonolo Mokgoroane. This podcast is for the avid readers particularly those looking to discover black writers and authors. The Cheeky Natives is a bold step into the world of storytelling with a critical unfiltered lens, this is where the dissection between the personal and political takes place. Johannesburg based Mashudu Modau is a creative entrepreneur that’s passionate about helping other creatives establish themselves in an industry that doesn’t often reveal the not so glamorous aspect of being a hustler. Modau takes on topics ranging from brand building to the future landscape of businesses with entrepreneurs who have achieved, this podcast is inspiration and insight in one audio digital package. This Podcast is a project by the Africa Centre in Cape Town, a residency, performance and mentorship initiative. Talking Heads identifies the gaps in the growing tech, business and content sectors in Africa and the diaspora, amplifying the successes of creatives who have succeeded globally, whilst connecting to those in the developmental stages in their careers. On Afroqueer follows the stories on the LGBTQI+ community in Africa and the diaspora – both the good and the challenging, from coming out, to embracing identity and oftentimes facing discrimination. A significant interview featured a conversation with award-winning Kenyan director of the Wanuri Kahui, of the film Rafiki, banned in several countries for promoting the “lesbian agenda”. Although queerness is slowly becoming accepted worldwide, the prevalence of violence against queer people and the lack of equal rights are issues that aren’t given enough attention by commercial media – this podcast is a gamechanger.